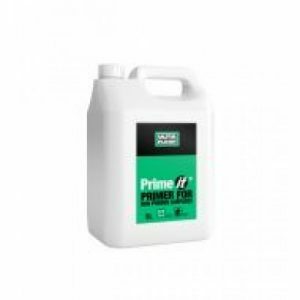 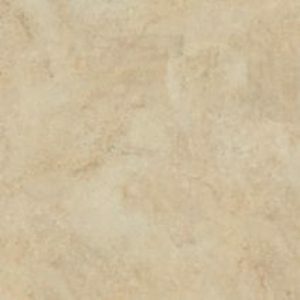 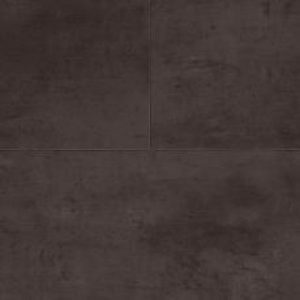 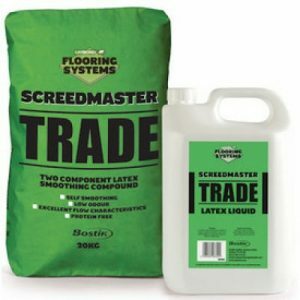 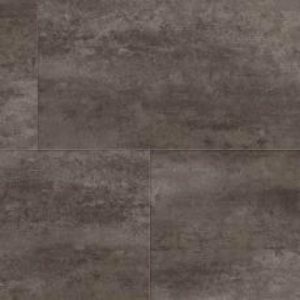 Products All Products Luxury Vinyl Tiles Polyflor Luxury Vinyl Tiles Polyflor Expona Bevel Line Stone LVT Flooring Polyflor Bevel line Stone Vinyl Tile 1985 Smoked Limestone. 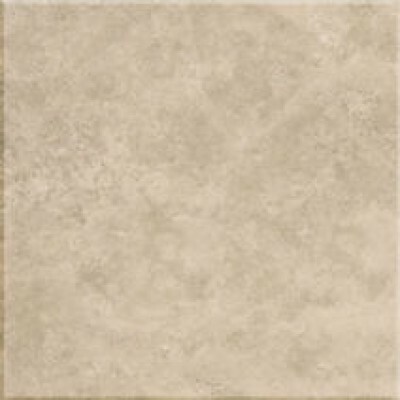 Polyflor Bevel line Stone Vinyl Tile 1985 Smoked Limestone. 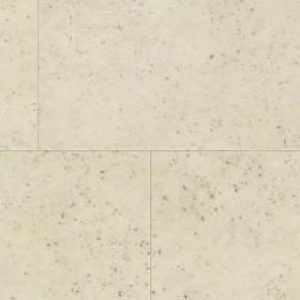 1985 Smoked Limestone is one of ten colour designs from the Polyflor Bevel line Stone vinyl tile range.